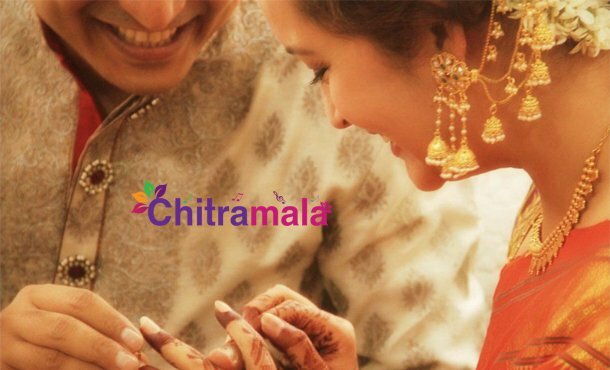 Power star Pawan Kalyan’s ex-wife started a new life and she got engaged today. This news has been confirmed by the actress through her social media page. Renu posted a picture of exchanging rings with her new love, but she is not revealed his name or face officially. “My happiness is incomplete without my babies. So happy that I have both them beside me on the day I start new phase of life,” she posted. 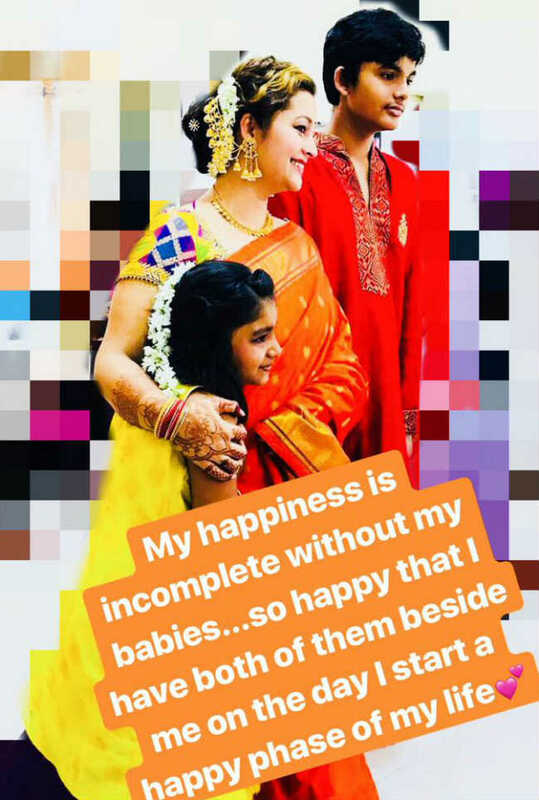 Renu Desai has two kids Akira Nandan and Aadya with her ex-husband Pawan Kalyan. Wedding date and others detail not revealed. Soon she is going to reveal his new love details! !